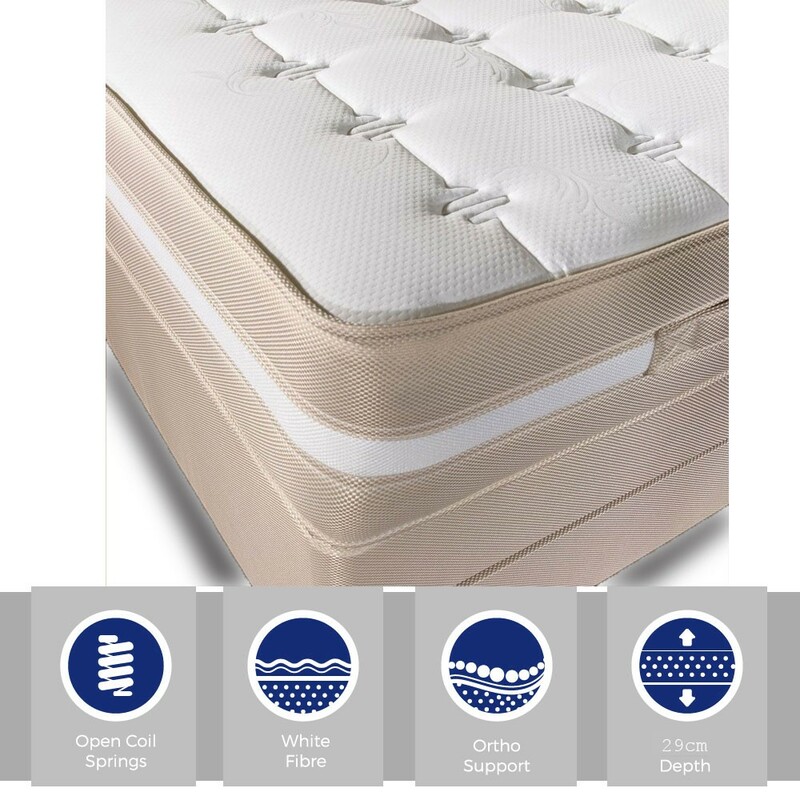 Extra deep,extra comfortable,extra supportive super kingsize mattress.A giant of a mattress at a fantastic price.Stretch,knitted fabric cover with Airflow border.FREE Express Delivery. "WOW.Top choice for comfort support and quite incredible value." 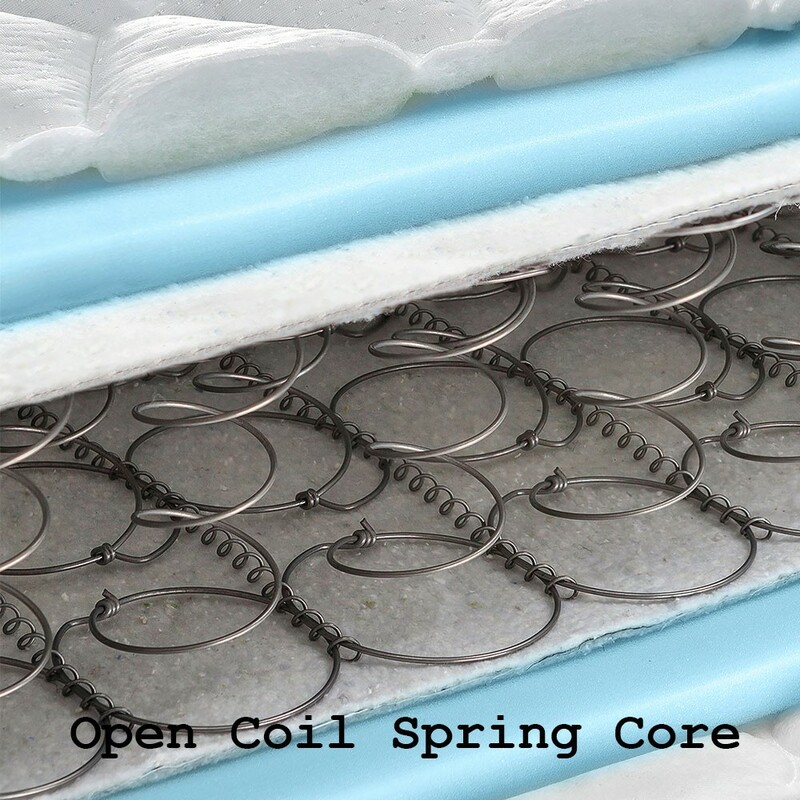 12.5 gauge orthopaedic sprung mattress. Soft touch knitted fabric cover.